The Alpha Trader Forum, a buy-side-focused event claiming to provide an opportunity for institutional investors to lead industry discussions, is holding its first Nordic event in Stockholm, Sweden, on 15 March. This Thursday's gathering in Stockholm will include debate on topics such as dark pools, smart order routing and commission sharing agreements. 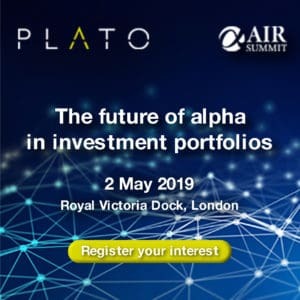 Alpha Trader Forum has already run events in London and the organisers said the Stockholm roundtable would take a similar format. Events are operated on an invitation-only basis, with senior buy-side executives encouraged to discuss current challenges, best practice, management and business issues, and provide open dialogue. One representative from each of the organiser's sell-side partners – Bloomberg Tradebook, Credit Suisse, Citigroup, Instinet and Sanford C. Bernstein – will also join the buy-side debate. 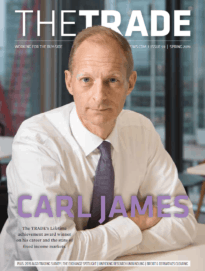 Launched in 2011, the Alpha Trader Forum is a strategic buy-side roundtable convened by K&K Global Consulting, a business management, sales and marketing consultancy specialising in financial markets. The Alpha Trader Forum's next London event is scheduled for 30 March.